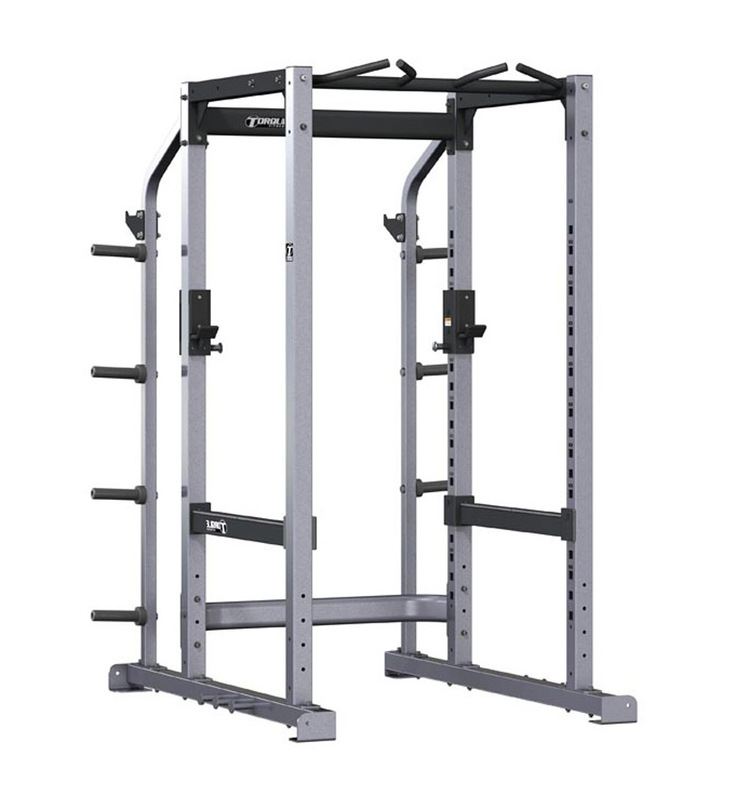 The X-Series Power Cage provides spotting capability and the sense of security of the lifting zone within the platinum powder coated 3” x 3” cage. 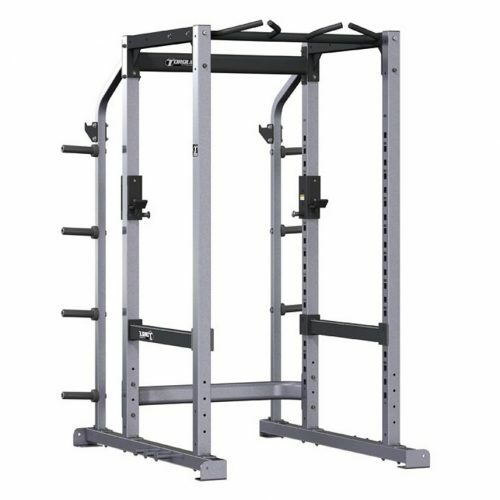 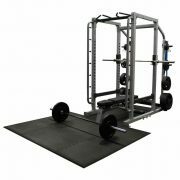 The Power Cage features standard J-hooks, bar catches, nylon covered weight storage, Olympic bar storage, and lower resistance band pegs. 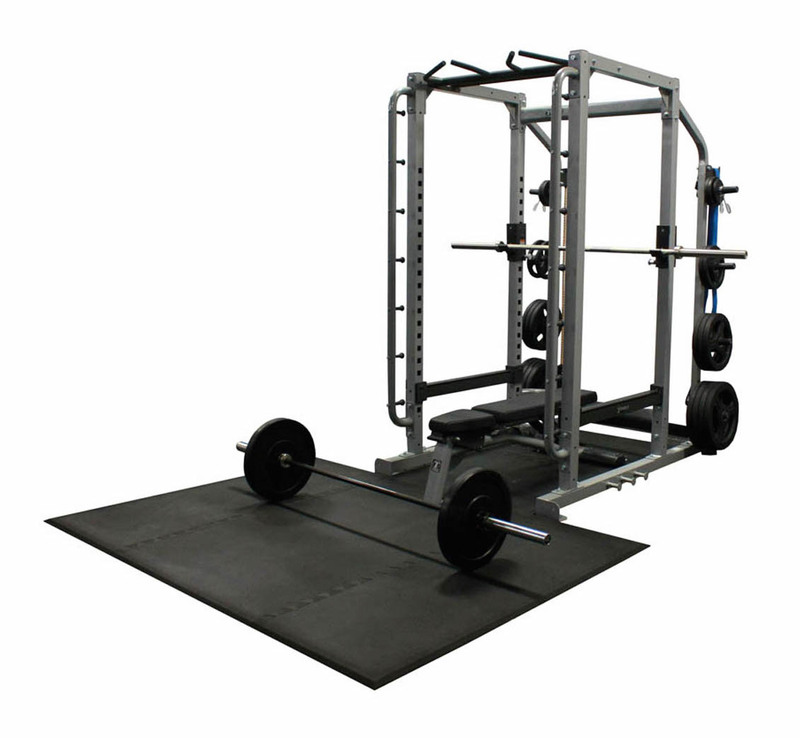 Optional attachments include the X-Series flat-incline bench or flat bench, and heavy bag anchor.